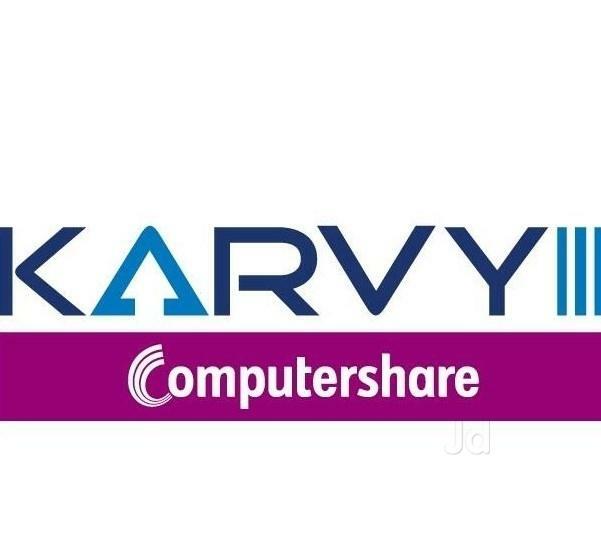 KARVY Computershare Pvt Ltd conducting walk-in interviews at Hyderabad Location. Salary: 1.35 LPA to 2.50 LPA. 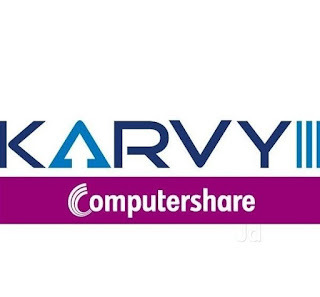 Experience related documents (Payslips, Appointment Letter, Recent Hike Letter if any). Nanakramguda | Hyderabad 500 032. Landmark: Back Side of the ICICI Towers, ISB Road.